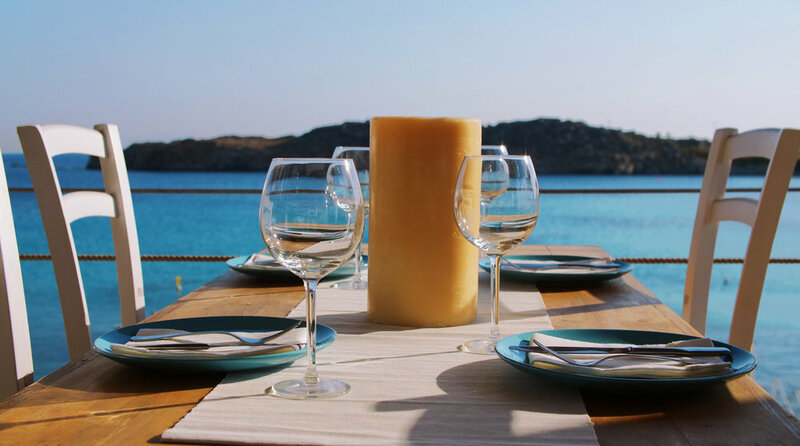 ThePBHrestaurant combines the Hostel atmosphere with the traditional touch of greek tavern. 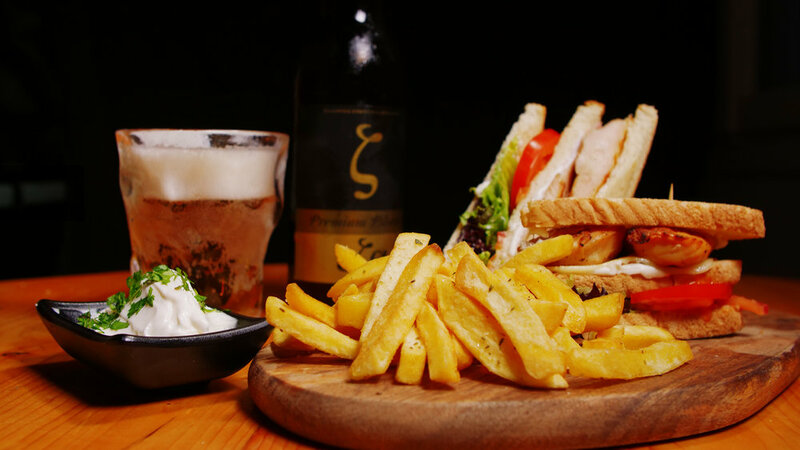 From burgers and gyros till salads and pizza, anyone can enjoy at thePBHrestaurant. We provide -all day long- budget meals for the hungry island hoppers. 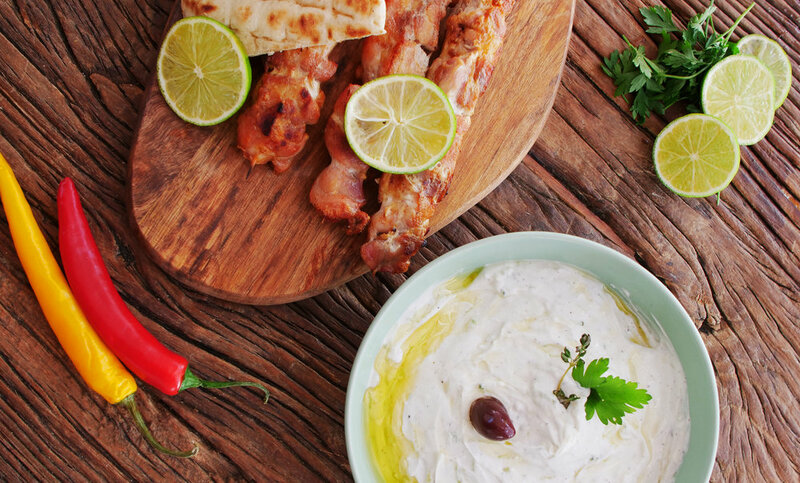 The addition of a few premium dishes like fresh fish or aegean bred lamb chops enrich the menu, giving it a fresh and local touch. There are no words to describe the atmosphere of Mykonos. Paraga itself is one of the most iconic beaches of the Aegean. Legendary parties and a hip vibe create its unique atmosphere. Full of young backpackers and blessed with amazing water and natural beauty that’s a spot for anyone, that values astonishing nature, quality drinking and partying. Please feel free to contact us anytime! We will do our best to help and provide.